The 2019 Ford Ranger is getting closer to arriving, and all us at Garber Automall can’t wait to take it for a spin. It already dominates a ton of areas in its segment, and today we learn it will also lead its class in fuel economy. 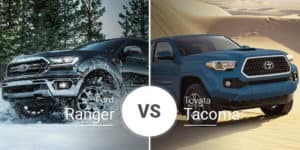 According to EPA estimates, the 2019 Ford Ranger will deliver 21 mpg city, 26 mpg highway, and 23 mpg combined in its base form. With four-wheel drive, the 2019 Ranger will get 20 mpg city, 24 highway, and 22 combined. While those numbers won’t match some of the diesel options on the market, they top the class for gasoline engines. 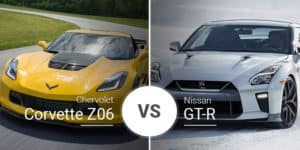 The closest to it are the Chevy Colorado and GMC Canyon siblings at up to 20 mpg city, 26 highway, and 22 combined with rear-wheel drive and 19 mpg city, 24 highway, and 21 combined with four-wheel drive. 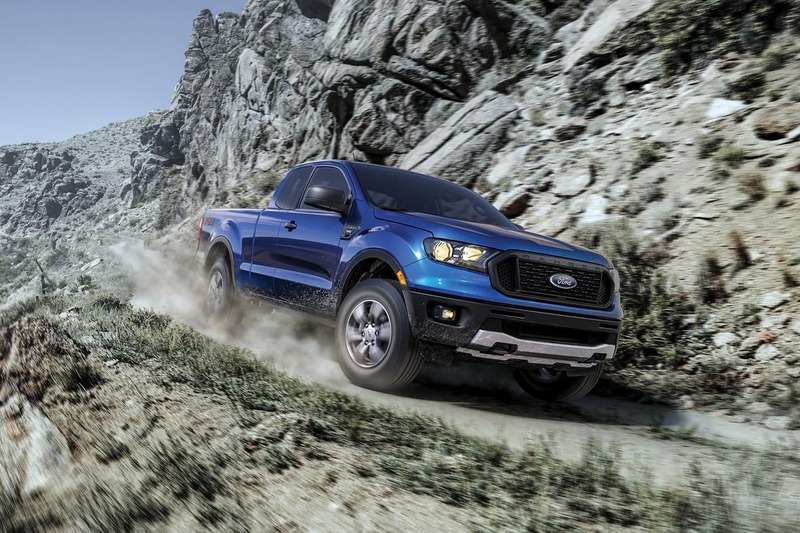 This gives the 2019 Ford Ranger yet another best-in-class feather in its cap, as it also leads gasoline-fueled midsize pickups in towing at 7,500 pounds and payload capacity at 1,860 pounds. The 2019 Ford Ranger and its 2.3-liter EcoBoost engine with 270 horsepower and 310 pound-feet of torque will hit the Garber Automall showroom serving the Jacksonville area in January. Keep an eye on our online inventory to see when the 2019 Ranger arrives and be one of the first to test drive it.